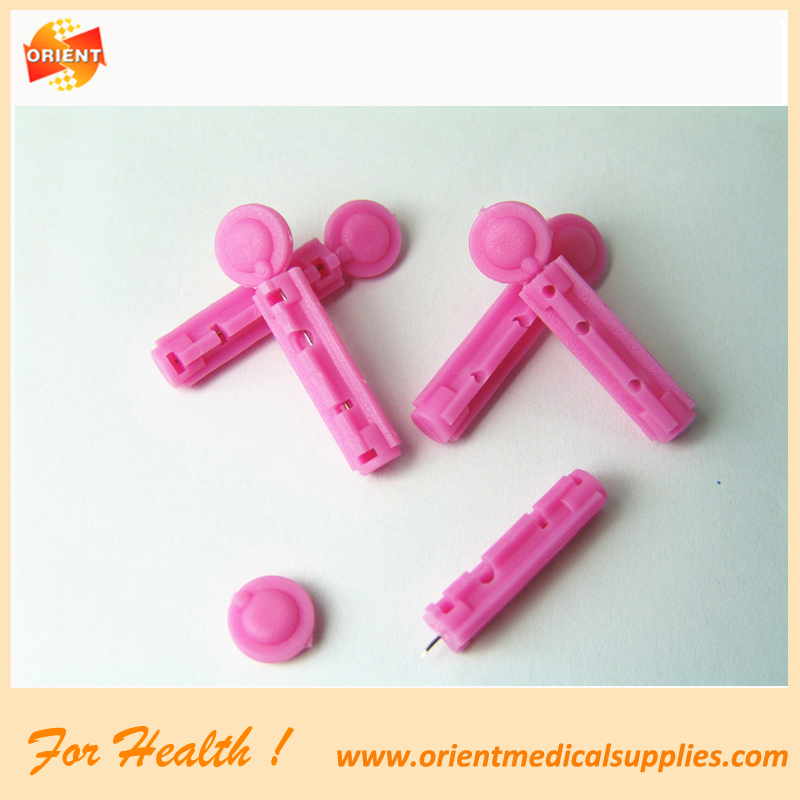 The Blood Lancet is used for blood glucose and other in diagnostic test. 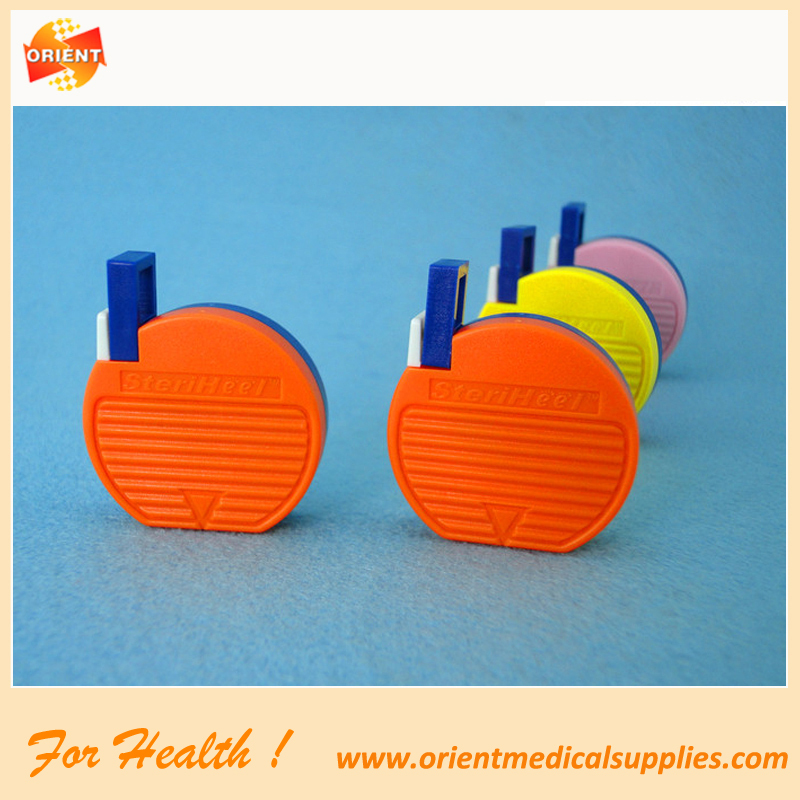 The blood Lancets are the fine needles used with a lancing device to draw a blood sample for glucose testing. 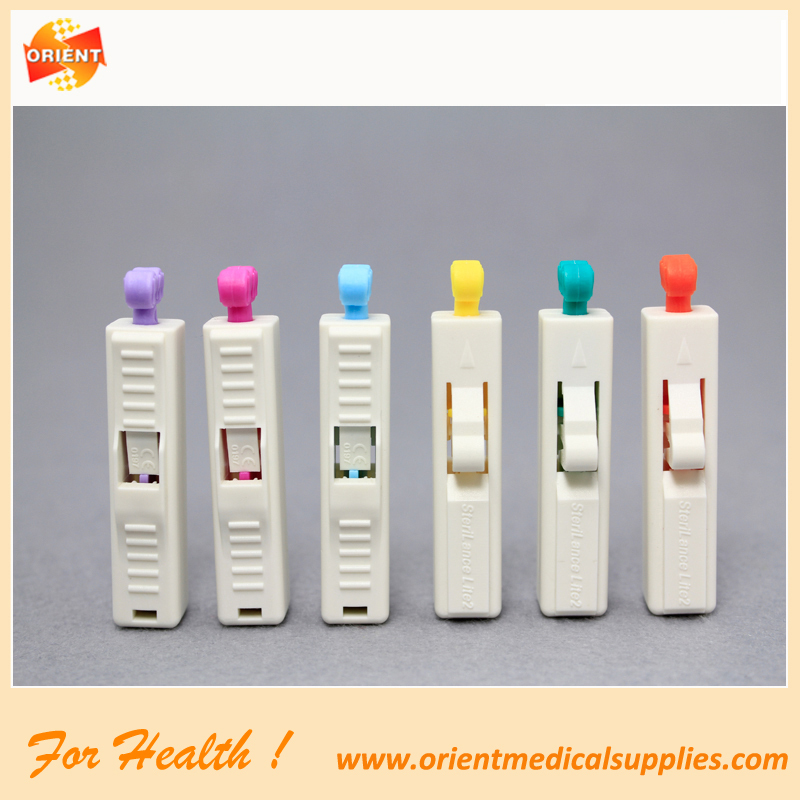 It offers a complete range of needle sizes to ensure that accurate blood samples for all popular meters can be obtained with any skin type. 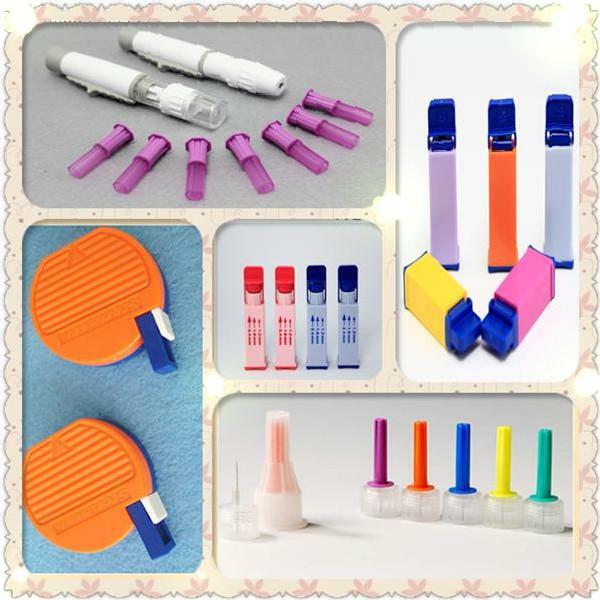 The blood lancet needle is fully shielded before and after use, which is protected by safety cap and with built-in needle protection system.It is easy handling, easy to use button operated design, only need two or three step operation, requires minimal training for new users. 1. Don't reuse the blood lancet, it is disposable and single use. 2. Do not use the blood lancet if the protective cap has been previously damaged or removed off. 3. Do not discard the used blood lancet casually so as to avoid pollution or injury. 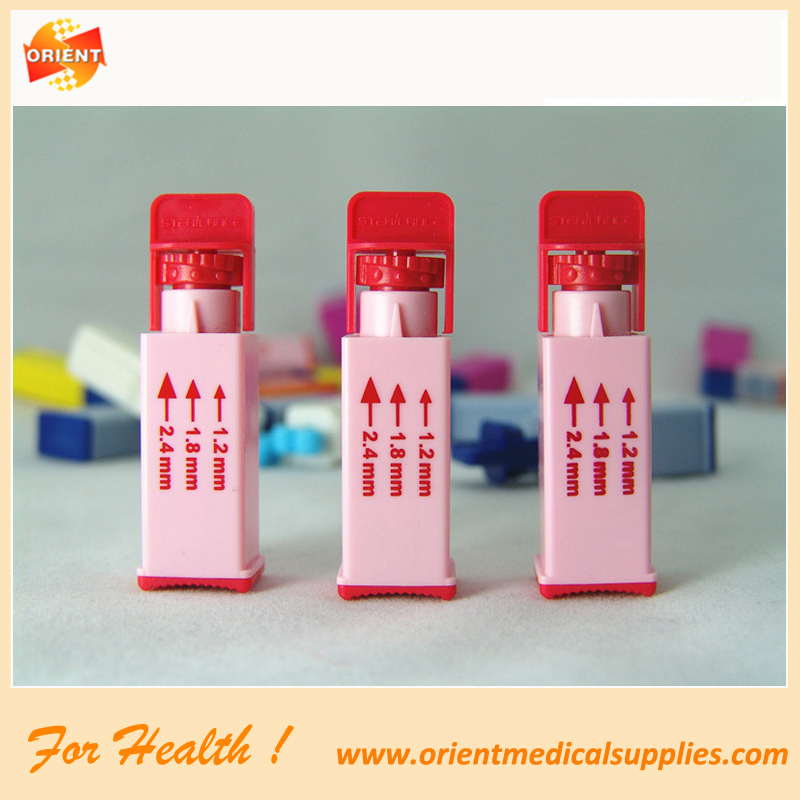 Looking for ideal Disposable Blood Lancet Manufacturer & supplier ? We have a wide selection at great prices to help you get creative. 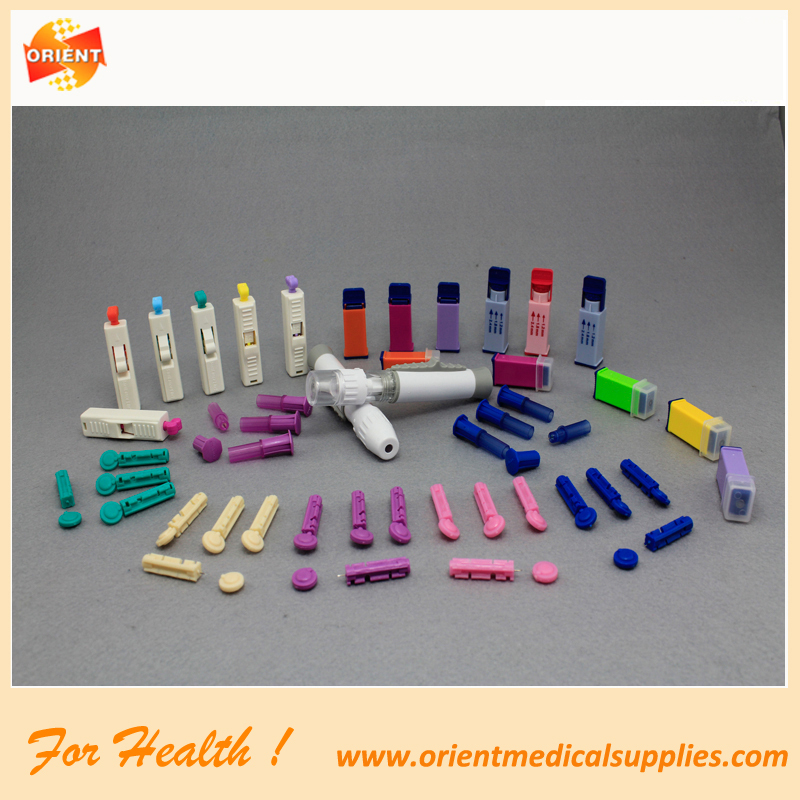 All the Safety Blood Lancet are quality guaranteed. 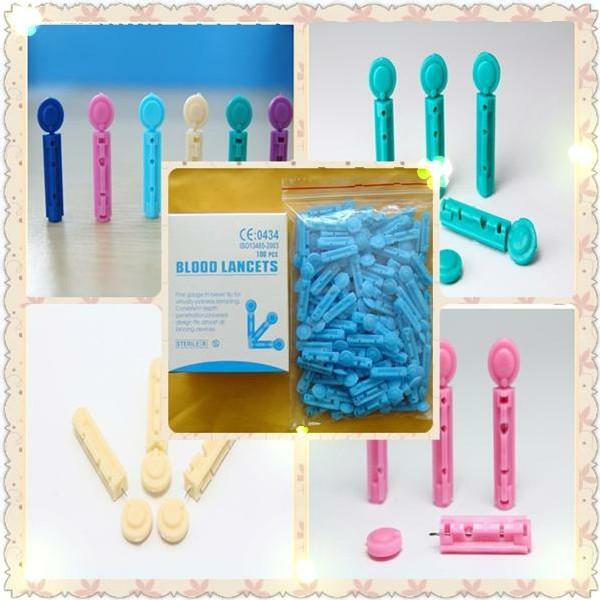 We are China Origin Factory of Soft Blood Lancet. If you have any question, please feel free to contact us.